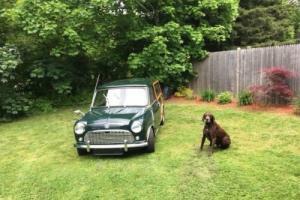 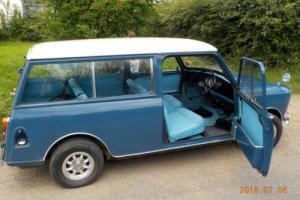 Want to buy Austin Mini Countryman? 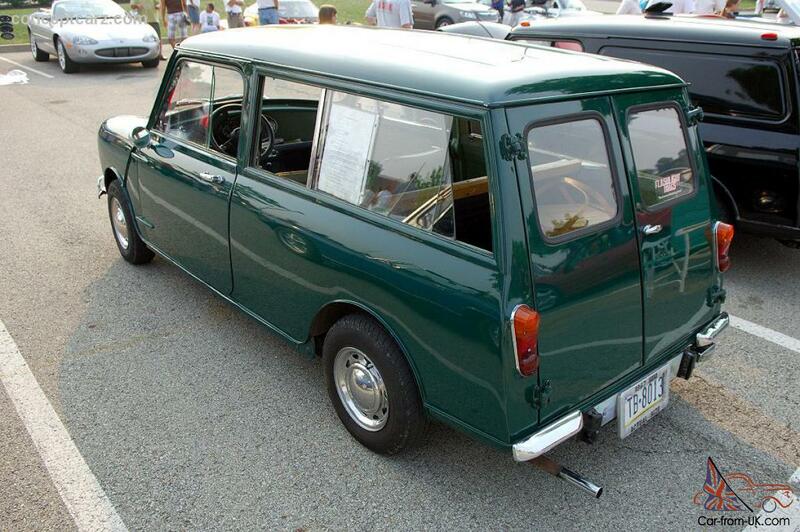 2-doors estates from Mini with double doors at the rear appeared in 1961. 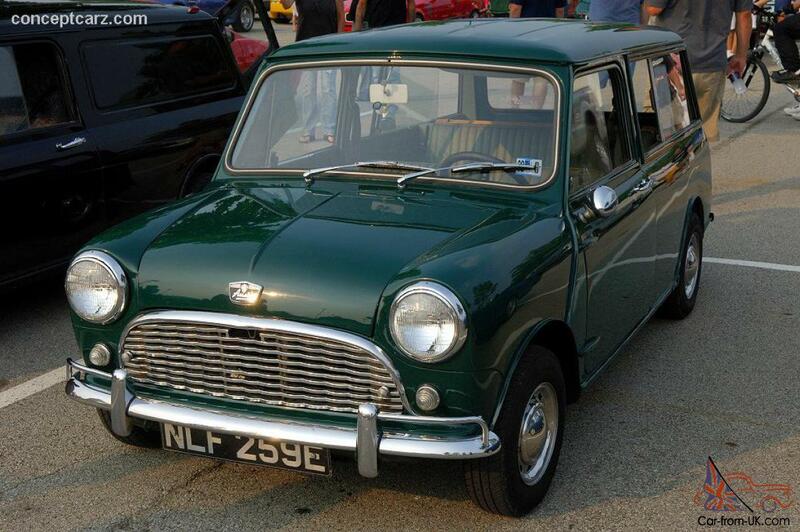 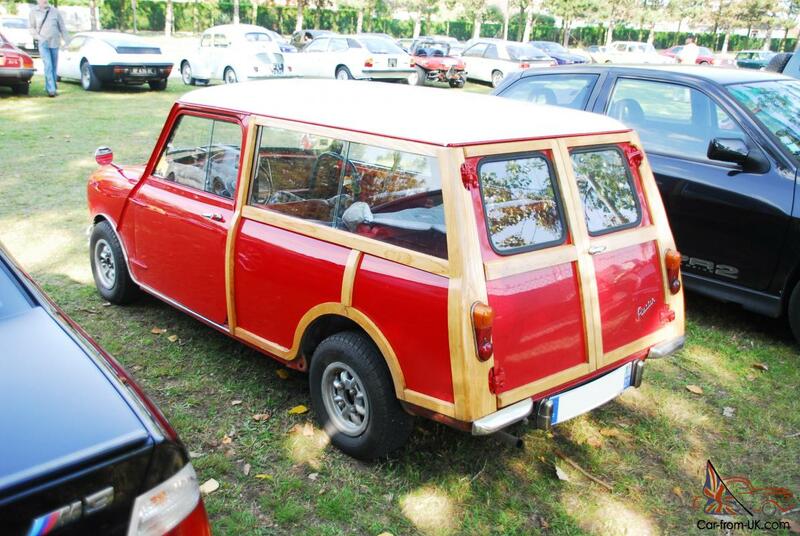 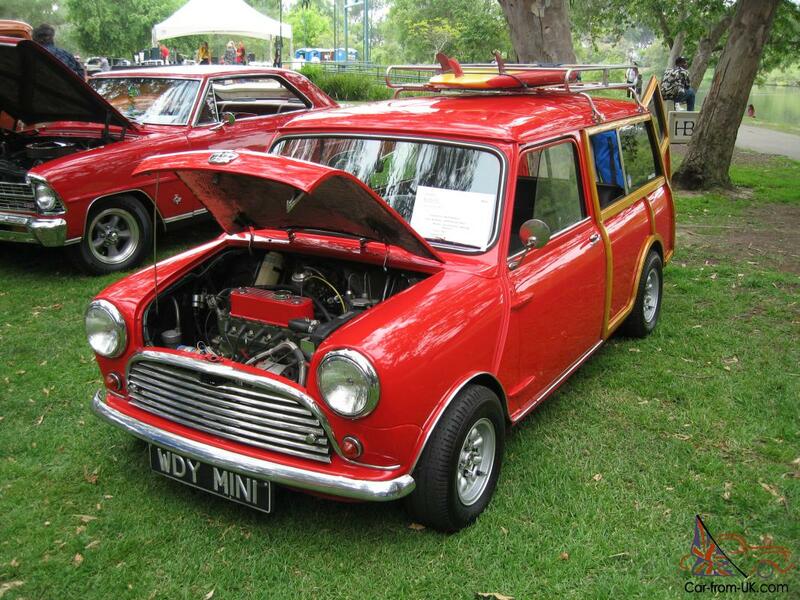 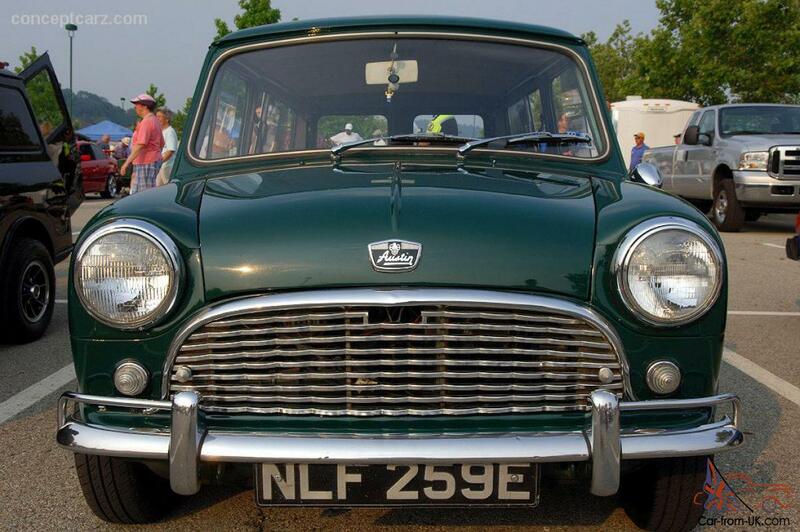 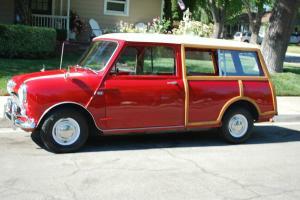 They were produced under the trademarks Morris Mini Traveller and the Austin Mini Countryman until 1969. 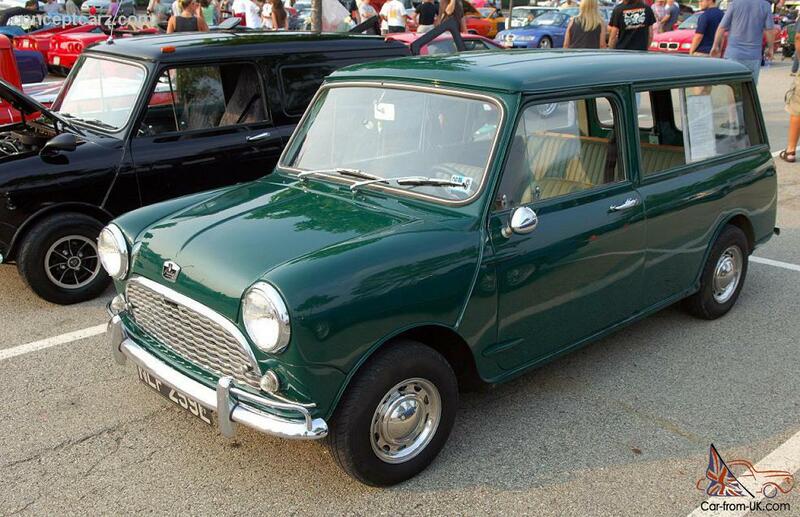 The car was built on the long at 10 cm on the basis of comparison with the standard model. 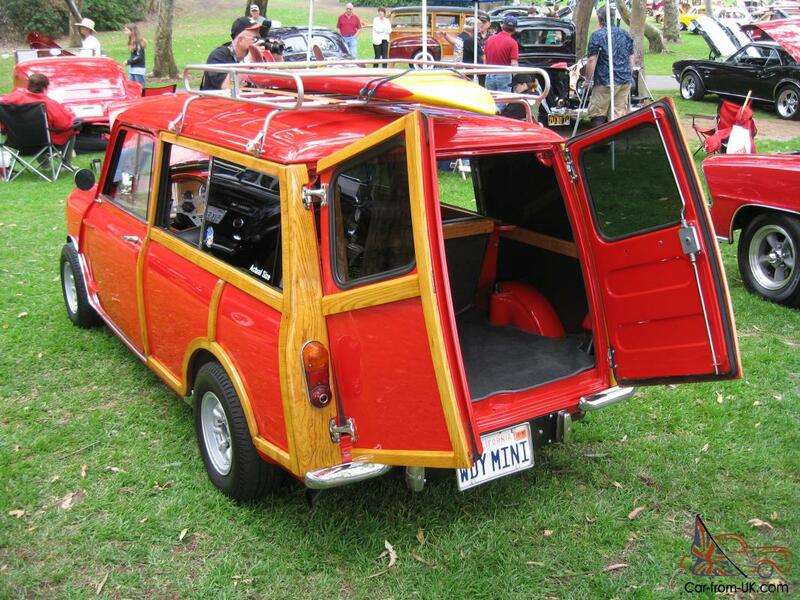 The luxury version was wood trim the back of the truck, which was reminiscent of the American style of the classical Ford Woody. 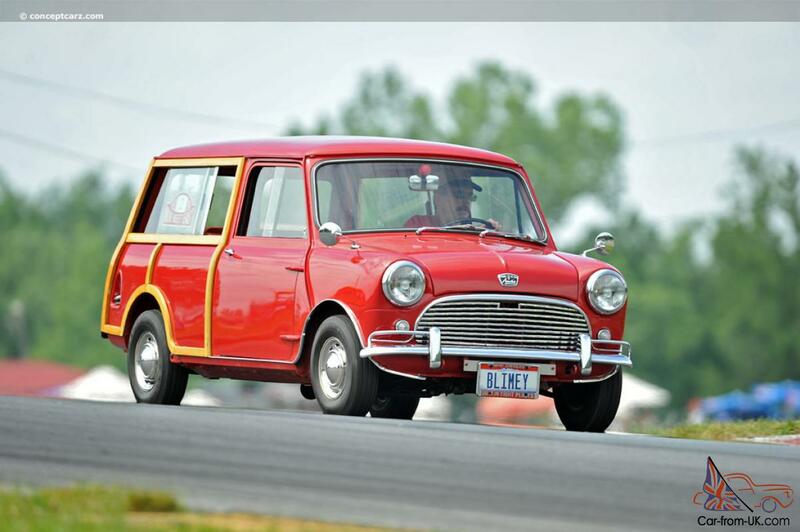 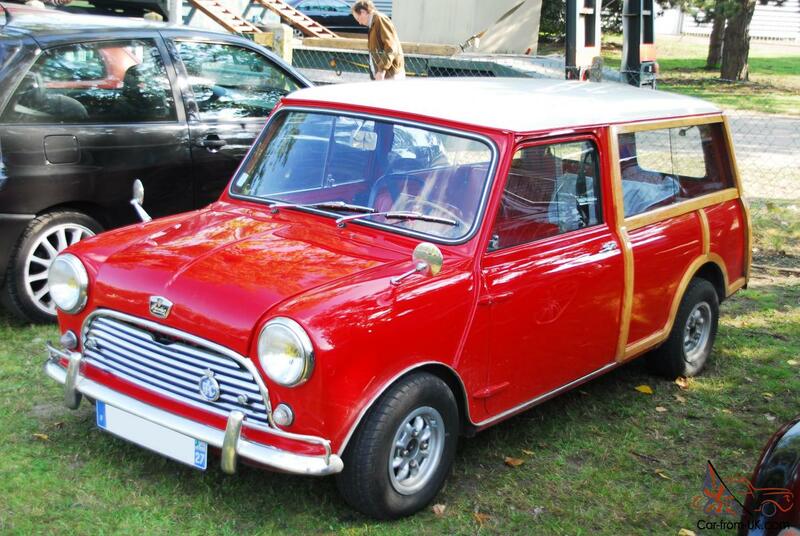 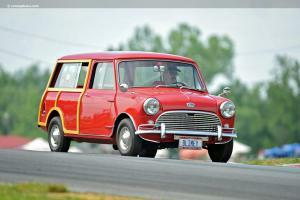 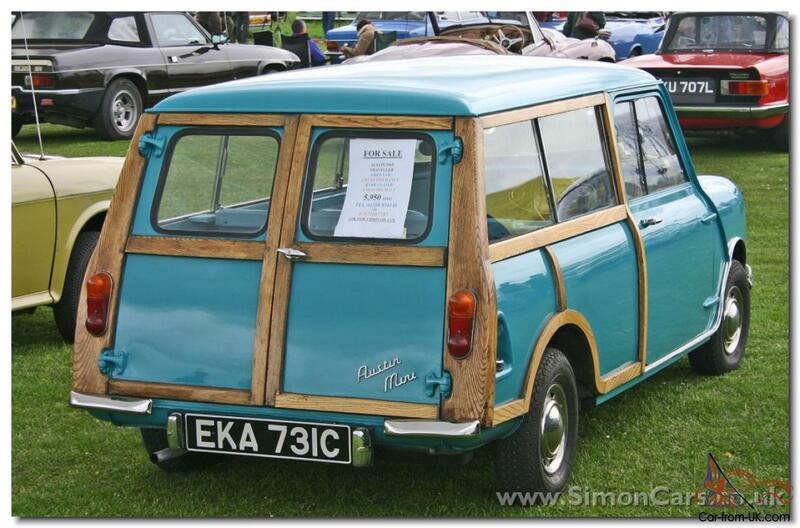 There were about 200 thousand Austin Mini Countryman and Morris Mini Traveller. 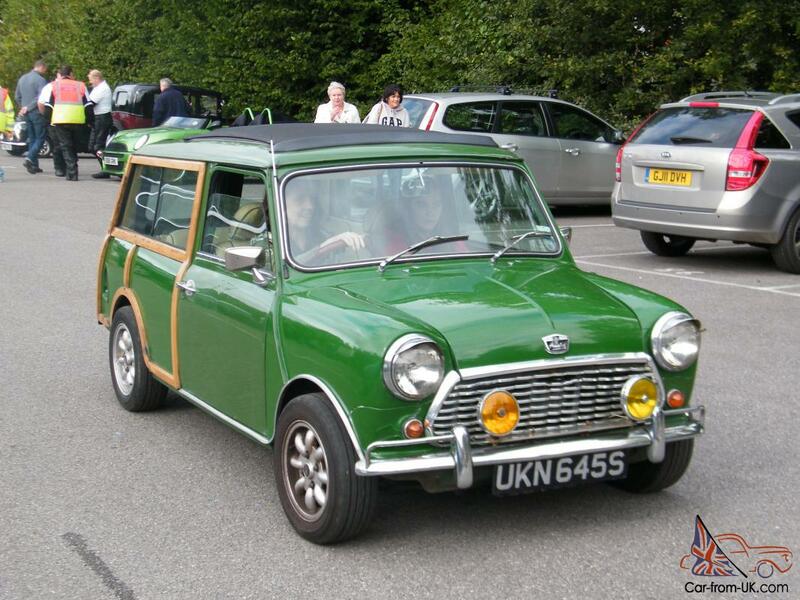 We are grateful to all, who will leave his opinion, the withdrawal or addition to our description of the Austin Mini Countryman.